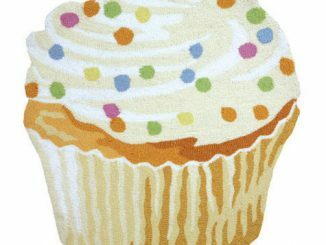 Muffins are so delicious. 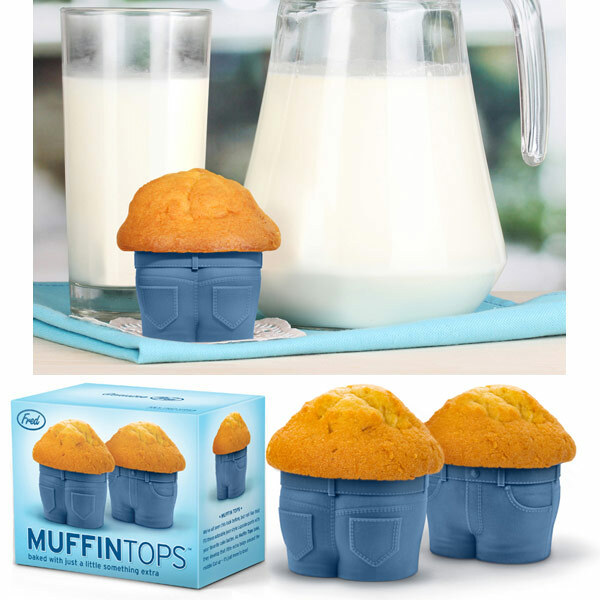 The problem is, if you eat too many you end up with quite the muffin top drooping over your jeans. 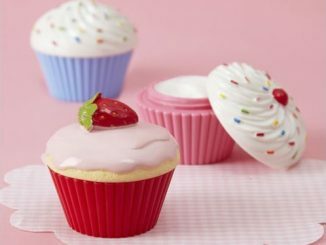 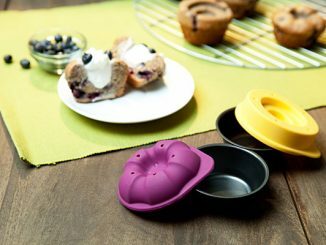 These Muffin Tops Cupcake Molds make no bones about the fact that muffin eating will lead to some excess baggage around your middle. 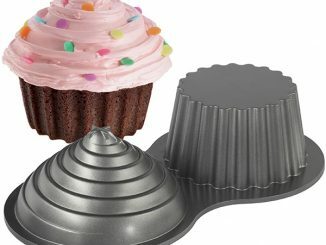 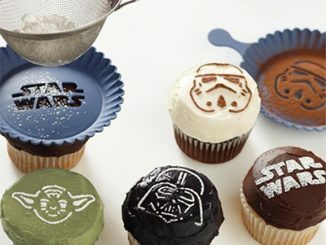 Now you and your cupcake mold can sport the same look and blame each other for your extra poundage. 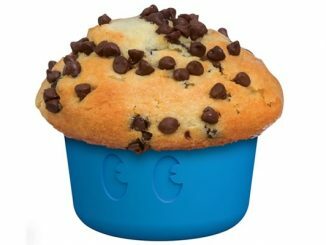 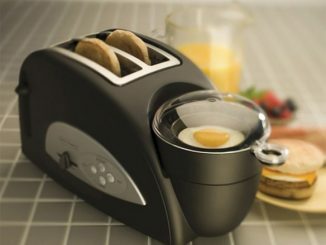 These molds are all muffin top and nothing but muffin top. 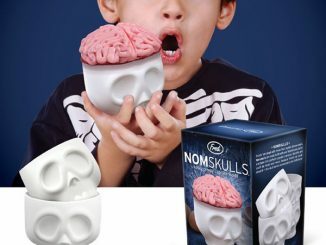 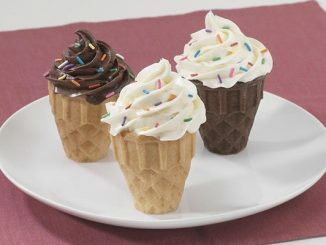 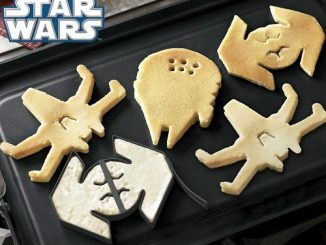 These are a fun addition to your kitchen for just $12.99 from Perpetual Kid. 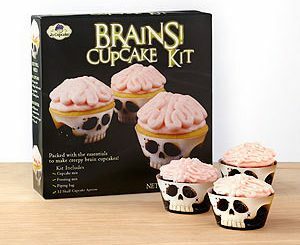 They will be available in October.